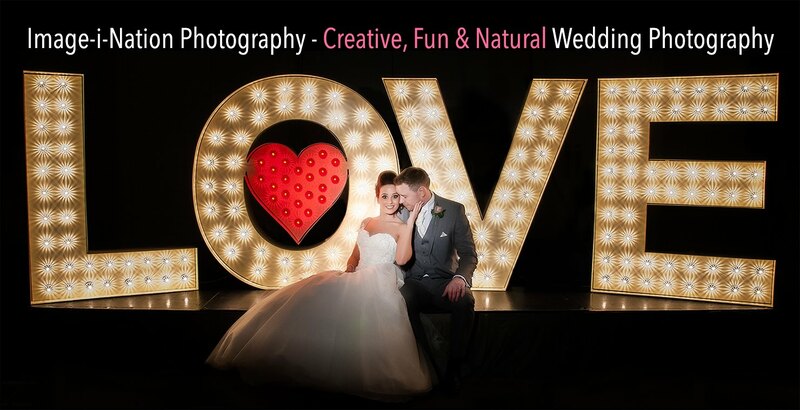 It's always lovely to get nice feedback from our Fun Wedding Clients!!! Over the years we have developed our own FUN style of Wedding Photography to which we absolutely LOVE!!!! The criteria we try to apply to each and every single wedding is that we want YOU to enjoy your wedding day from start to finish with minimal input from us unless its cracking a few jokes or arranging some family group shots, from early morning bridal preparation to rocking the dance floor with our cameras we are on hand ALL day to capture every single moment for YOU to cherish forever!!! Here is Nikki & Rob's card we received, how cool is that!